Before you read these Pachycephalosaurus facts, lets learn about the animal a little bit. The Pachycephalosaurus was first discovered by William Winkley back in 1938 in Montana. 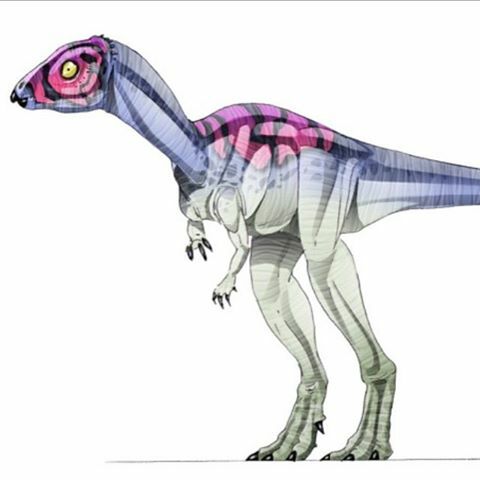 The animal was a plant eating dinosaur and it lived approximately 75 million years ago during what is called the late Cretaceous Period. 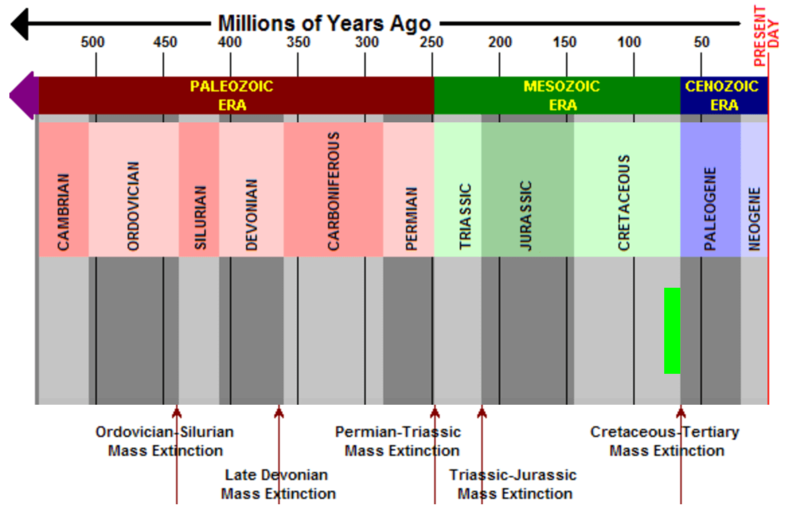 In more recent times you can find similar fossils of the dinosaur in Canada,Mongolia and Madagascar. 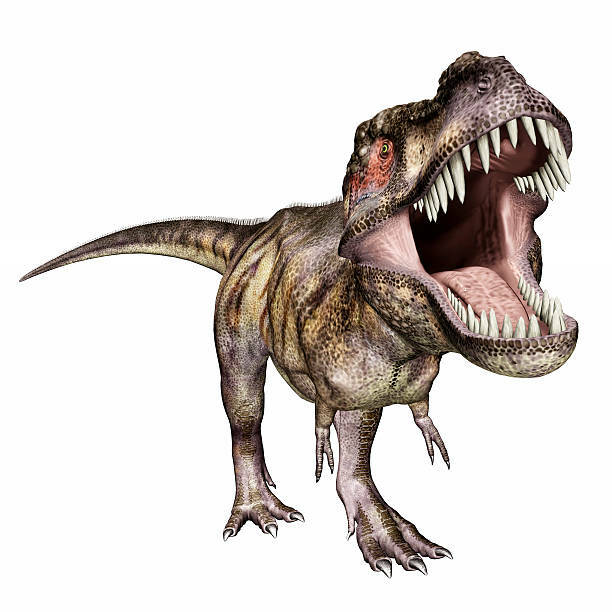 The dinosaur used to grow to around 15 feet long and weighing close to 900 pounds. It used to have five fingers claws and really long and extremely powerful legs. However the most recognizable thing about this particular dinosaur is it’s thick head which could be as much as 10 inches thick. 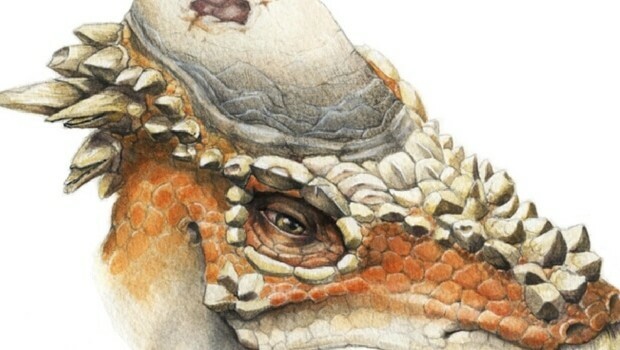 The Pachycephalosaurus head surely looks like it was able to do some serious damage back in the days. Apparently it has been a real mystery how Pachycephalosaurus actually used that noggin. We bring you 13 Pachycephalosaurus facts that are just bone-headed. The head of Pachycephalosaurus was only reaching two feets or so, if you are a curious person – humans have an average skull thickness of 6.5 millimeters and 7.1 millimeters. 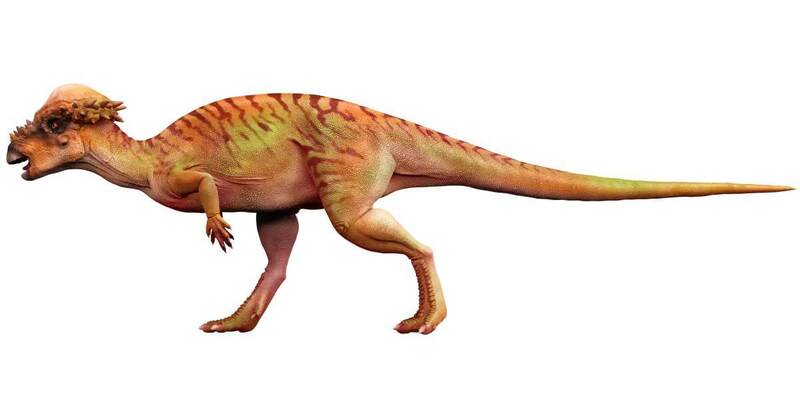 Unlike mammals, dinosaurs lacked kneecaps. 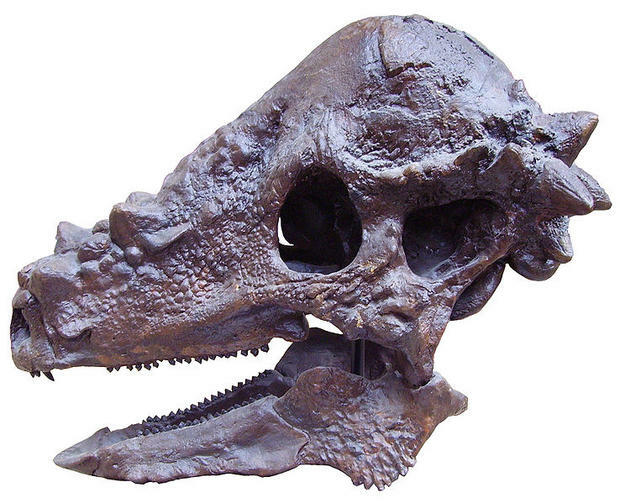 Back in 19th century very few non-skull related bones (Pachycephalosaurus) have been found. Did you know Pachycephalosaurus’ cousin is named Micropachycephalosaurus and it is the longest dinosaur name ever? Micropachycephalosaurus means ‘small thick-headed lizard’. Stygimoloch and Dracorex were way smaller and had a lot flatter skulls than a Pachycephalosaurus, according to Jack Horner – these two represent Pachycephalosaurus’ two juvenile stages. 5. Triceratops and Pachycephalosaurus Belong to the Same Dinosaur Clade, how’s that for Pachycephalosaurus facts right? 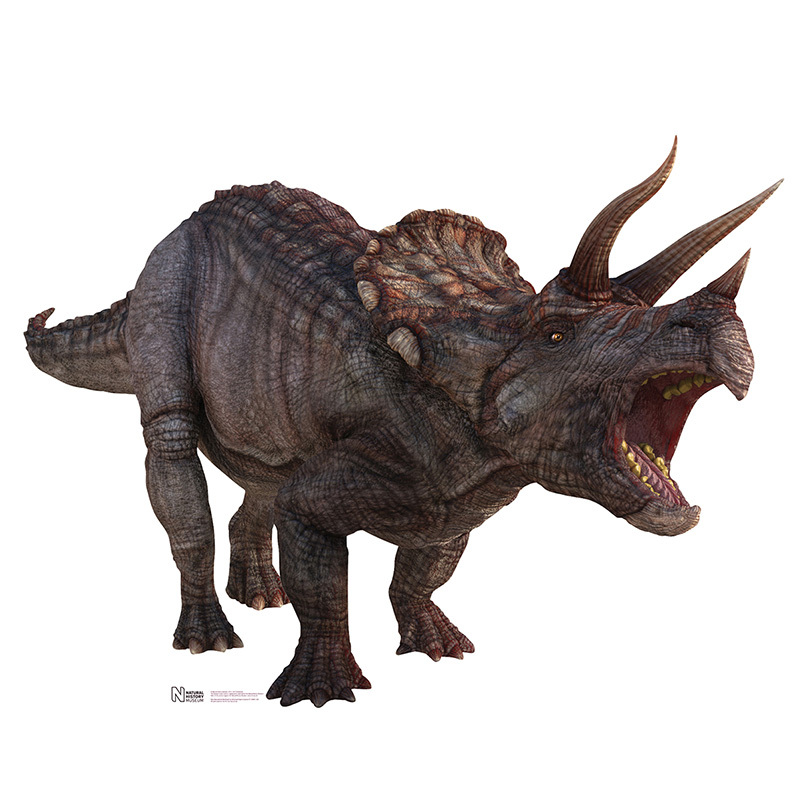 Triceratops has a very horned kin which surely also look dangerous it is known as ‘ceratopsians’. With pachycephalosaurids these two form a dinosaur group named marginocephalia (ridged heads). 6. 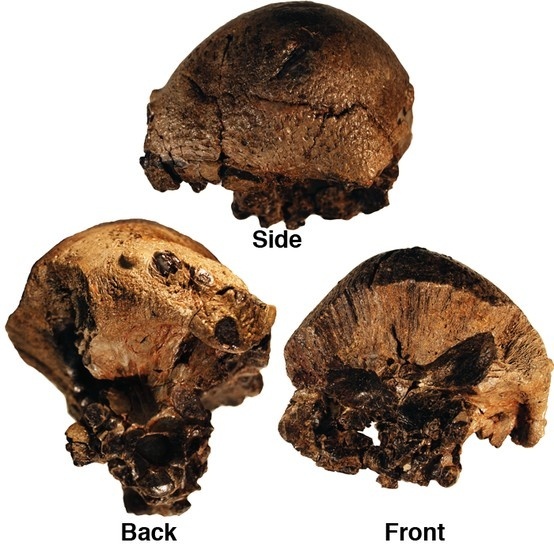 Pachycephalosaurus were Butted heads? 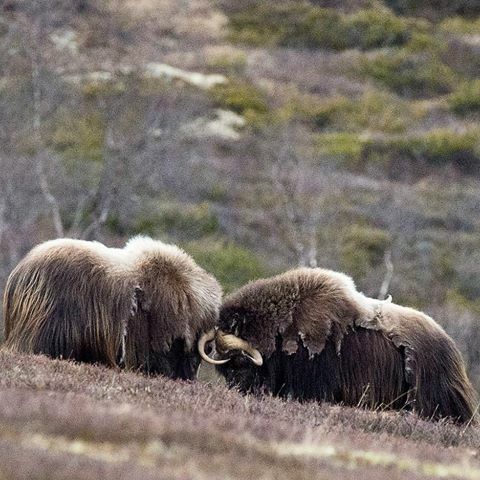 Scientists claim Pachycephalosaurus ramming into each other with head – musk-ox style. Others claim that was not possible. What do you think? 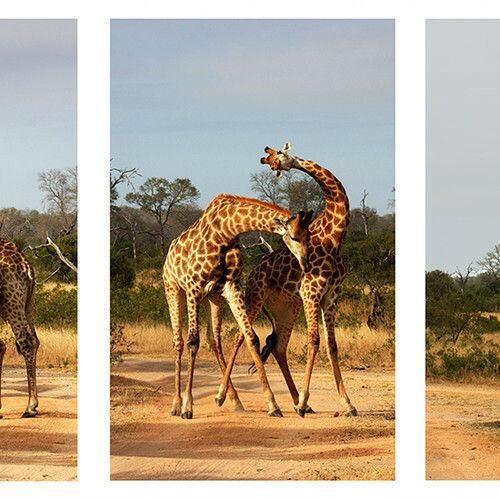 Giraffes are known for slamming their heads right into rivals’ sides. Some believe Pachycephalosaurus acted likewise. Tyrannosaurus and Pachycephalosaurus were both living in Western North America before around 65 million years ago – The thick head might have been there just because of the predators. 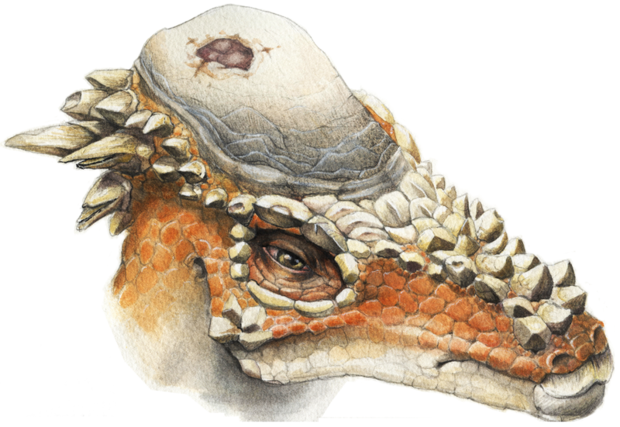 Joseph Peterson did a GT scan and found injuries on Pachycephalosaurus head – he came up with the conclusion that the injury marks all over the dome of Pachycephalosaurus might be corresponded with the head-butting hypothesis. 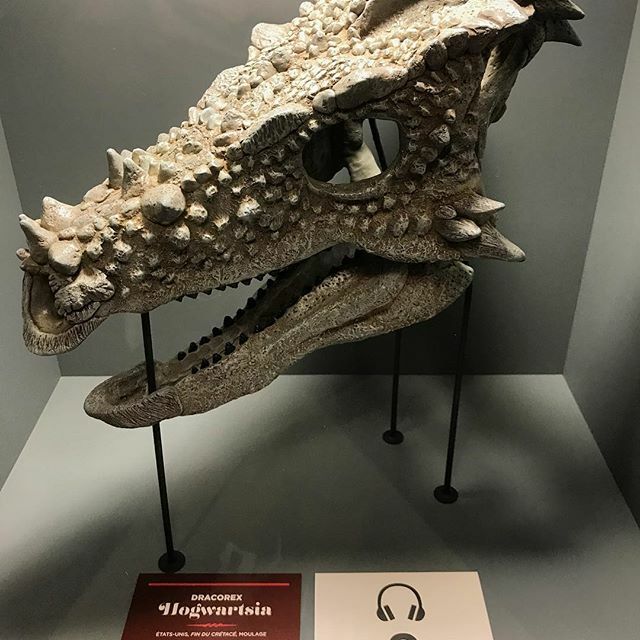 In order to honor the dragon- like appearance and the book, one of the new pachycephalosaurid species was named Dracorex Hogwartsia which made J.K. Rowling very excited. Have you known any of these Pachycephalosaurus facts? 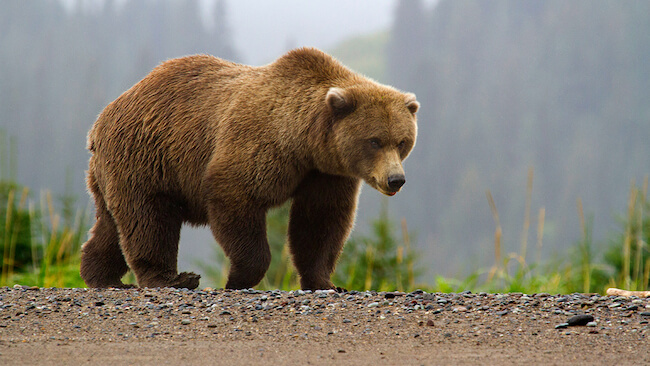 Are you excited to learn about such an old creature? Let us know in the comments if this is the type of content you like to read, and don’t forget to share with your friends.